Lebron’s iconic Soldier series has opened the door to allow countless hoopers to battle it out on the court. 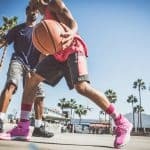 These affordable and high-quality shoes get you ready for war on the court no matter what your position is. The Lebron Soldier 12 is no exception. The shoe has been exceedingly popular since it was released and has a lot going for it. Let’s dive in to see why it’s so loved. 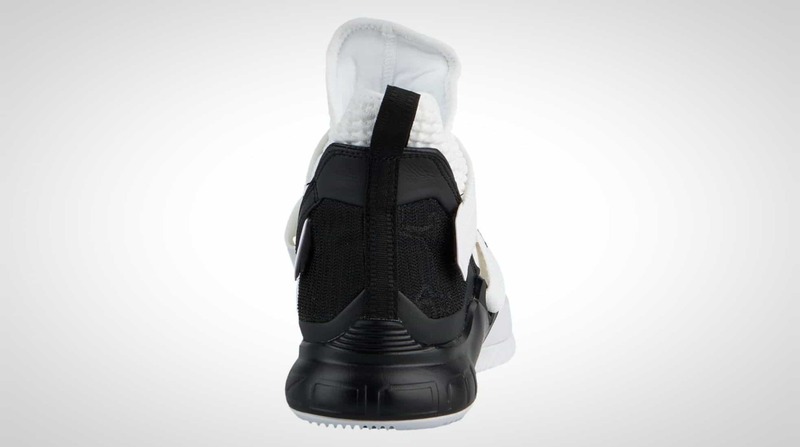 The Soldier 12 uses a unique “racetrack herringbone” for traction. This performs quite well. As they say, if it isn’t broke, don’t fix it. Unfortunately, the Lebron 11 had some traction problems in the ball of the foot leading to slipping issues. Nike did address and fix this issue in the Lebron 12. 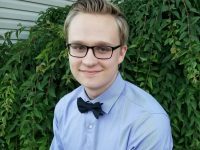 Players won’t notice that issue this time around. Otherwise, traction is definitely better than average and one of the best traction patterns currently available. 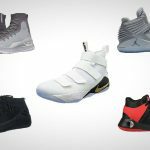 The unique feature of the Lebron Soldier line (at least since the Soldier 10) is that you won’t find laces of any sort on the shoe. Instead, you are locked in by two criss-crossing straps that attach near your heel. These provide both forefoot lockdown and pull your heel into the back of the shoe for a more secure fit. 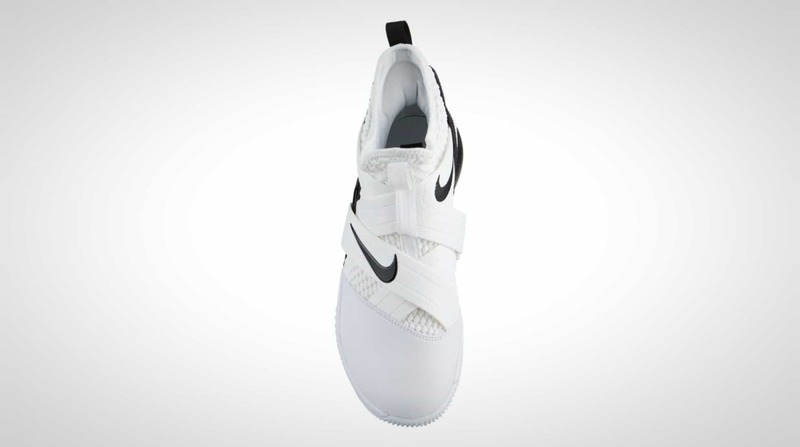 Along with this, a bootie upper that is very similar to Nike’s Battleknit material gives you good high ankle support. Overall, these shoes provide a good amount of support without being restrictive. Bonus points for not having laces that dig into the top of your foot. We could rave all day about the colorways that these shoes come in. Materials will depend heavily on which one you decide to go with. Some feature canvas, others suede, and others leather. Overall, the materials are top-notch and make the shoe both durable and give it a premium feel. The straps replacing the laces are also very well done in this model. You’ll forget you’re even wearing them after a couple of minutes and they certainly don’t slip or loosen as you play. Cushion on the Lebron Soldier 12’s has also been upgraded compared to its predecessors. Nike chose to stick with the two Zoom Air units in the heel and forefoot. 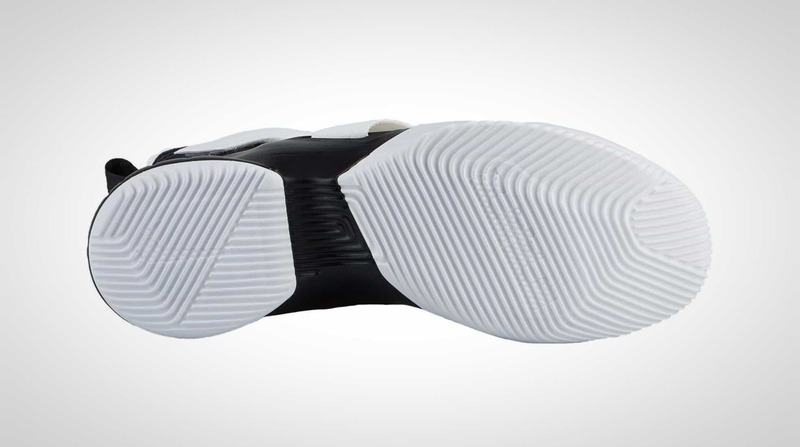 These, along with the foam padding in the bottom of the shoe deliver a terrific balance of cushion and stability. The elastic used on the upper seems to be higher quality than previous models. You’ll notice the way it comfortably hugs your foot as soon as you slip the shoe on. We really like how it feels and you will too. 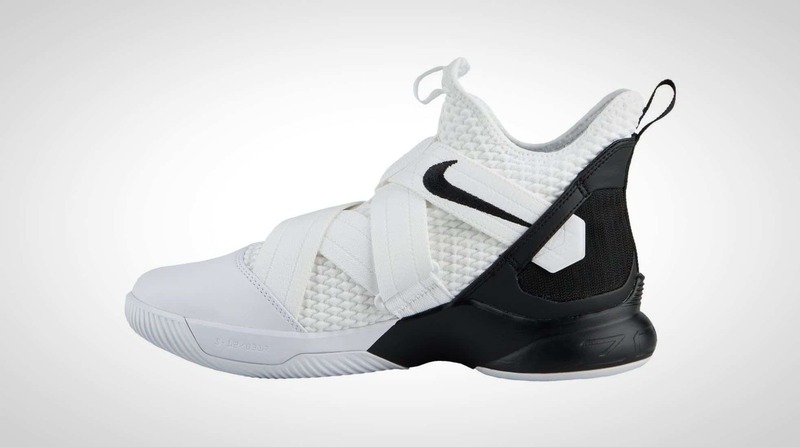 The Nike Lebron Soldier 12 has improved on some mistakes from the past and is a great all-around shoe. We love that it doesn’t have laces and the many colorways it comes in. Premium materials, solid cushion, and support all around make it a shoe everyone should feel confident wearing into battle. On the court, Cody is an amateur 6’6” SF who loves a good pickup game. He’s currently sporting the “Opening Night” Kyrie 5’s. 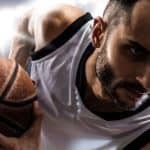 He has been playing basketball for over 10 years and is an avid fan. 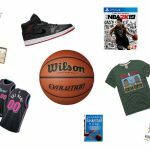 From writing about the latest shoe releases to giving advice on how to up your game, Cody loves all things basketball. His favorite NBA team is the 76ers. 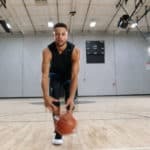 When he’s not on the court or writing about it, he enjoys working on his debut fiction novel and is a huge Game of Thrones fan.